All I can say ((burp)) is, it’s about damn time! 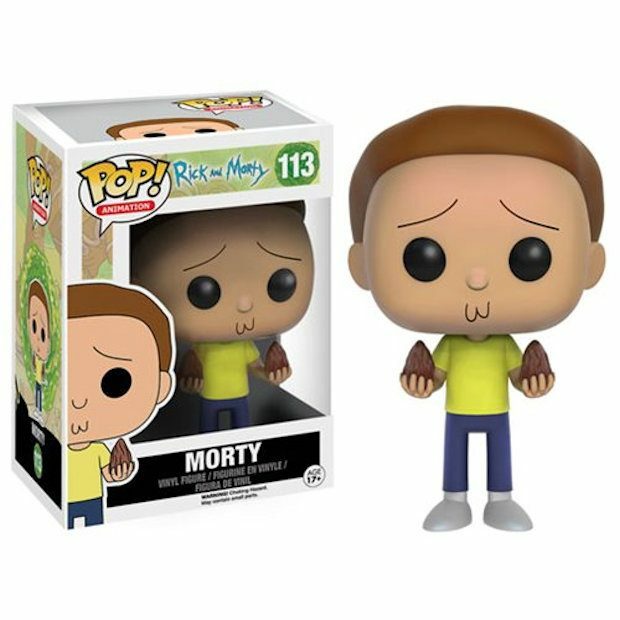 Adult Swim’s Rick and Morty are getting Funko Pops! Yay! Let’s all ditch our Jerrys and celebrate. Get Schwifty! 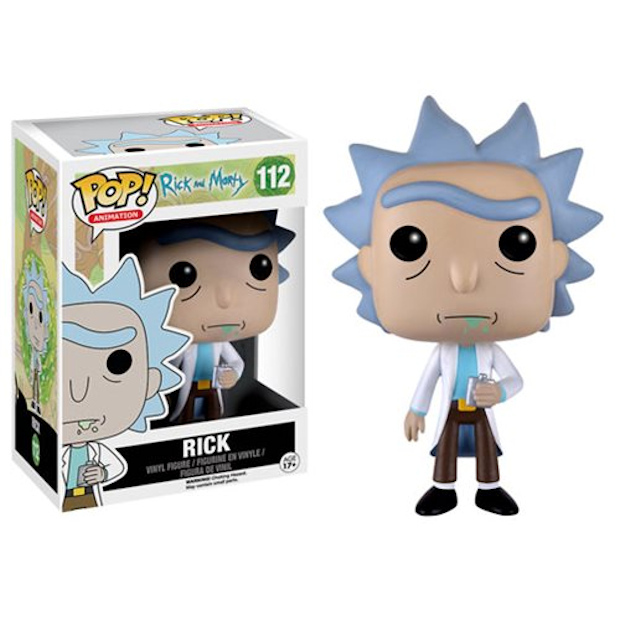 Rick comes with a flask and Morty comes with Mega Seeds. I’m kinda bummed about the lack of belching action, but what can you do? You can pre-order these now and they will ship in July. I can’t wait to see the rest of the collection, but obviously these two come first. I’m looking forward to Mr. Meeseeks, Bird Person and Mr. Poopybutthole. Oh and Evil Morty. But not Jerry! Jerry should actually come in a special Jerry daycare set with like 10 Jerrys.